Mumbai(PTI): Rupee edged 4 paise higher to 64.97 against the dollar in early trade today on increased selling of the greenback by exporters and banks ahead of Reserve Bank of India’s first bi-monthly monetary policy meet for FY19. Forex dealers said weakness in the dollar against other currencies overseas on escalating US-China trade worries and a higher opening of the domestic equity market too supported the domestic unit. 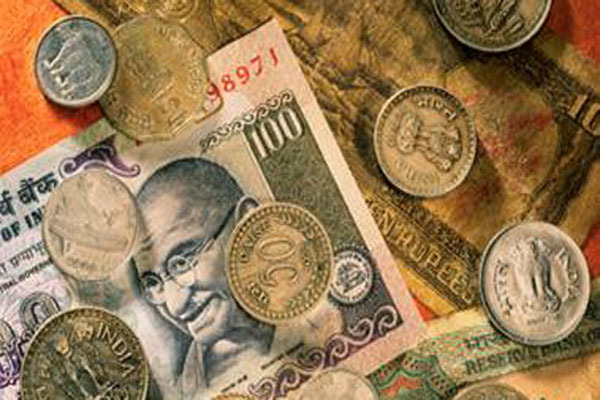 Yesterday, the local currency strengthened by 17 paise to close at 65.01 per dollar on fresh selling of the dollar. Meanwhile, the benchmark BSE Sensex was trading 98.15 points, or 0.29 per cent, higher at 33,468.78 in opening trade.